Is your flat roof causing you problems? There’s still time to refurbish your failing flat roofs. Ignoring the problem can lead to increased structural / decorative damage and with the bad weather due to arrive over the next few months it will only make matters worse. Make sure your roof is in good shape for this winter and many more to follow. One of the main reasons for roof failure is due to neglecting the initial signs of a problem. Blisters, splits, ridges are all warning signs that the roof is failing. Acknowledging roof problems at an early stage will reduce the ultimate cost of it’s replacement. Endon Roofing Limited install the highest quality single ply membranes which are cost effective, clean and quick to install and are guaranteed for 20 years. Our initial site inspections will allow us to establish the problem and offer an effective solution for a long term service life. To book your pre-winter roof inspection contact Endon today for a free no obligation quotation. Our professional and highly qualified teams will ensure your roof is prepared for whatever the winter throws at you. 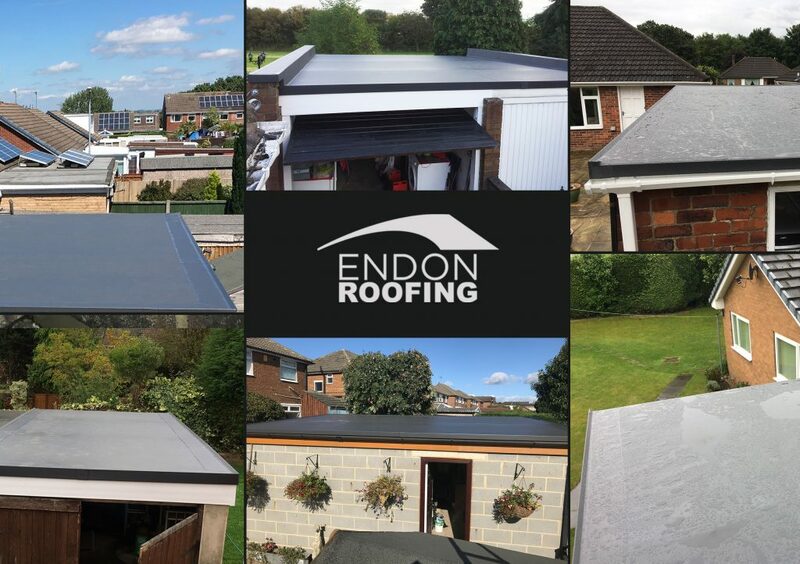 Call us on 01924 270822, email estimating@endonroofing.com or simply click onto the Live Chat to speak to a member of the Endon Roofing team.